Whether you’re working full-time, or in school, Fall is always a busy season. We know it may feel like Summer went by way too quickly – but with the changing seasons comes the possibility of a fresh start, which can be made easier with a little help from smart home technology. The it™ bed is a must-have for those aiming to maintain a consistent sleep schedule this Fall. 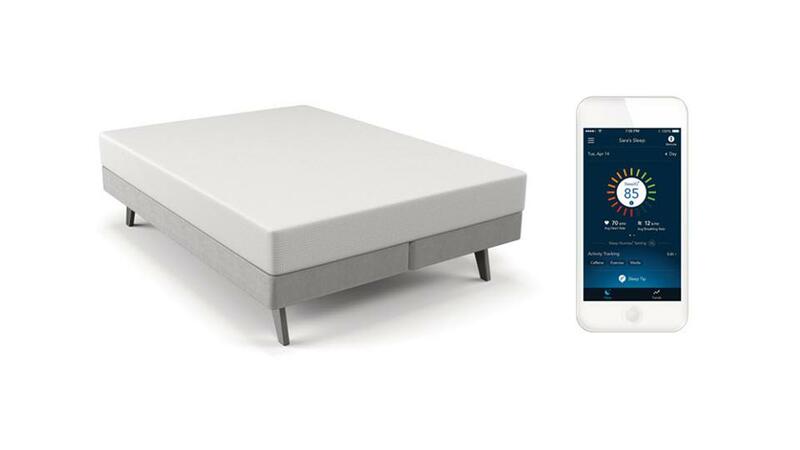 This smart bed has SleepIQ technology embedded within the mattress to track breathing, movement and heart rate. Controlled by a correlating app, you can choose the firmness of your bed, analyze your sleeping patterns and even test out SleepIQ’s suggested bedtimes to ensure you never sacrifice a precious night of sleep again. 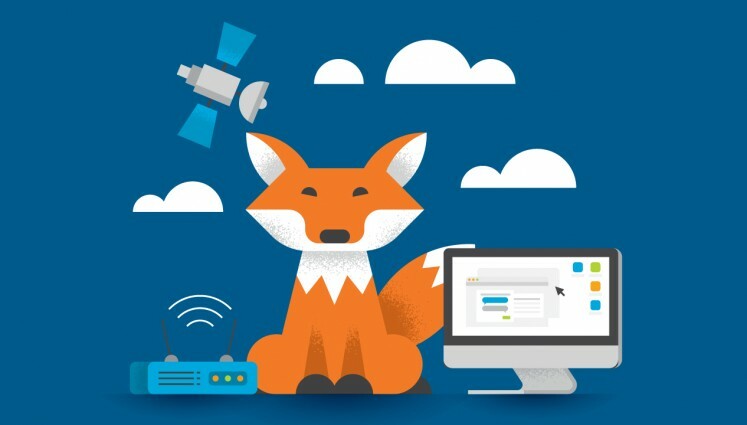 Need quick, reliable Internet to use your new smart home technology? Check out the affordable packages from Distributel here. 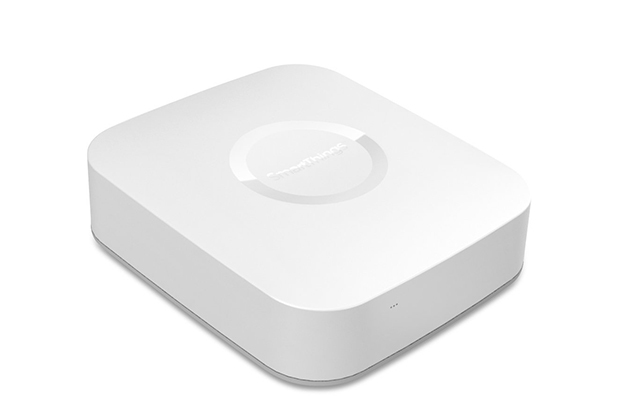 If you’re a smart home gadget enthusiast, or if you just love being organized, the SmartThings Hub is paramount. It connects wirelessly and works as a central system to control all of your devices like speakers, thermostats, lights and door locks in a simple and convenient way. You can use the free SmartThings app to start organizing your smart home in whichever way it makes sense for you. 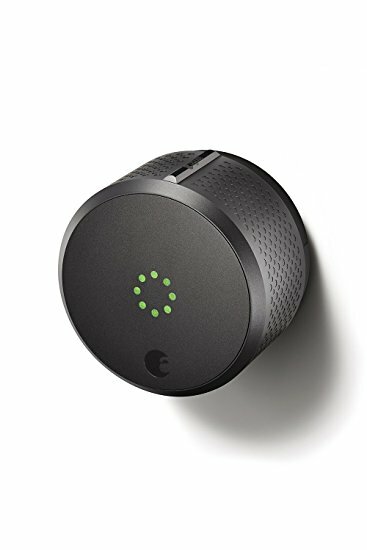 If you don’t like the hassle of keys, or if you often find yourself forgetting to lock the door, the August Smart Lock is essential. This lock can be controlled from your smartphone automatically locking the door as you leave your house and unlocking it as you approach. In addition, you can create virtual keys for any house guest and set them to expire after an allotted amount of time. 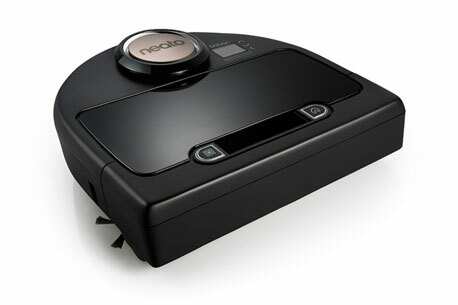 This Wi-Fi equipped robot vacuum will make keeping up with your chores a whole lot easier. Once paired with the app, you can start, schedule and steer the vacuum right from your phone. The Neato Botvac will even automatically return to its self-charging station after it has finished cleaning to ensure its battery is always charged and ready. 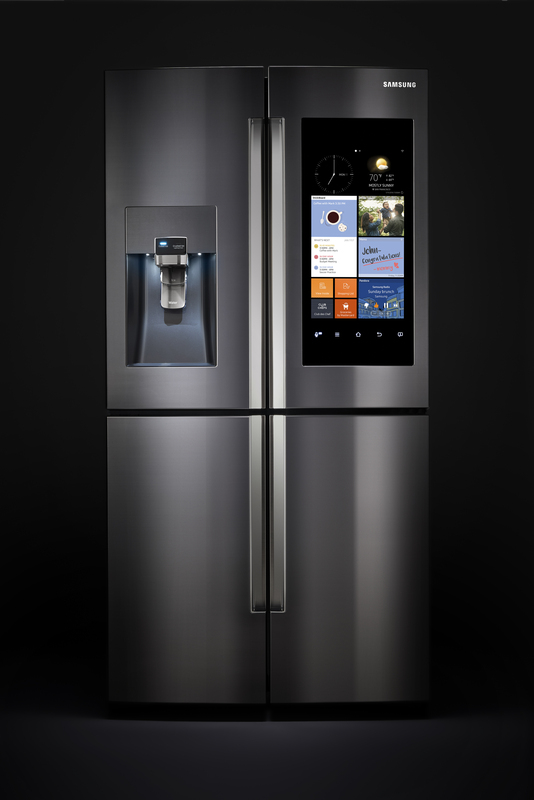 Staying on top of your nutritional health will no longer be a hassle with the Samsung smart fridge. From a touchscreen on the door, you can set expiration notifications and view family meal schedules. The internal cameras can email you pictures of what’s inside, so you’ll no longer have to guess what items you ran out of while you’re standing in the grocery store. As you prepare for the increasingly busy season ahead, smart home technology paired with a reliable Internet connection can make your life a whole lot easier. Find the perfect Distributel Internet plan here, and get the most out of your new smart home technology this Fall. With almost 30 years of experience providing telecommunications services to Canadians, Distributel offers a unique consultative approach to the services we offer. With an unwavering commitment to fairness, simplicity and innovation, Distributel offers the best overall value in the industry. Visit our website here or call us today at 1-877-810-2877 and make the simple switch.